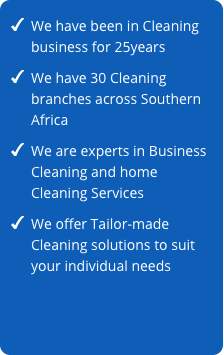 East Rand Cleaning Specialists branch based in Edenvale – Johannesburg is a cleaning services branch of The Specialists Franchise Group. 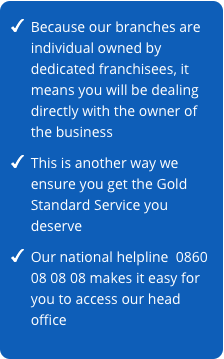 The geographic area includes both the East Rand and the Far East Rand. The branch was established more than 10 years ago giving us solid experience and more than 4000+ satisfied customers. 80% of the business is concentrated on the corporate sector with 70% of revenue originating from contract work. 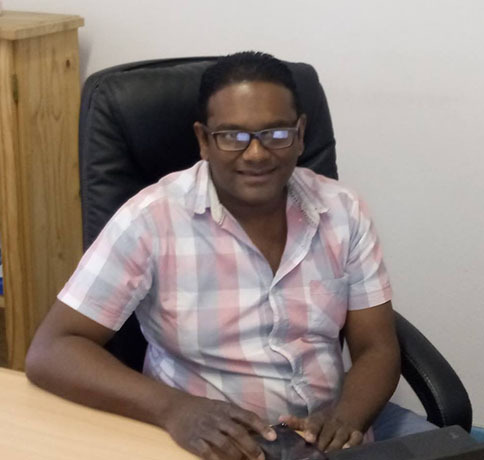 The branch has a number of large corporate cleaning contracts, including the Aveng Grinaker construction company and the Ekurhuleni Metropolitan Police Department. Medicross hospitals, Truworths, Identity and YDE stores within the popular shopping malls also makes up some of the larger contracts. 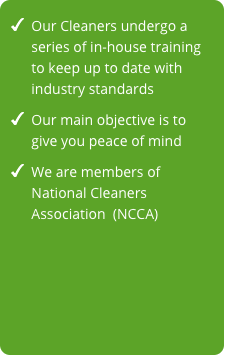 Cleaning Specialists in The East Rand are an industry leader in providing environmentally safe, reliable and superior services in order to protect our customer’s health, food and property. Trusted and Recommended since 1991.